We were thrilled this week to be able to spend some time with Oxford Kids Camp attendees! 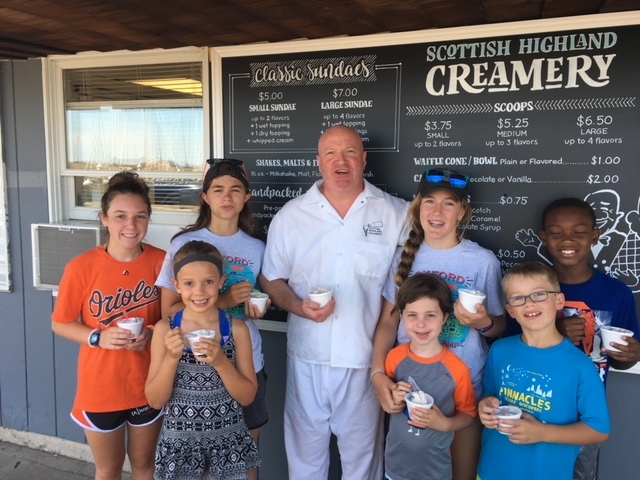 Campers learned about the production of our delicious ice cream from the Master himself, Vic Barlow. 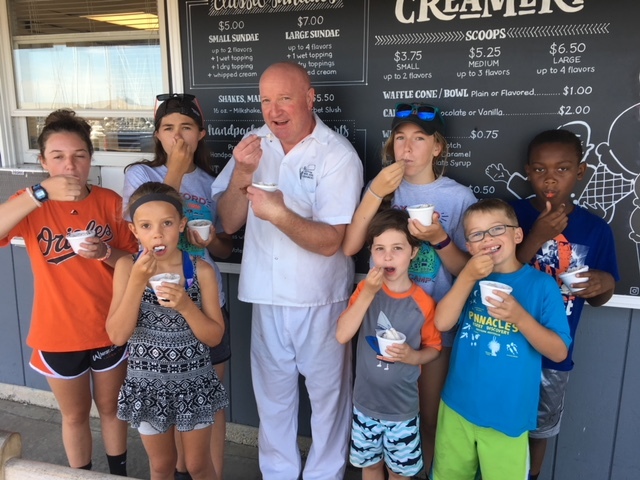 After some of hands-on practice, the Oxford Kids Camp crew got to taste the fruits of their labors! Surely a fun and memorable experience for everyone involved, and a blast for us to host. Hope to see you around town again soon, campers! For more information about Oxford Kids Camp, visit their website.